PHILIPPINE National Police (PNP) Chief Oscar Albayalde said on Monday, January 7, that the bullet shells and slugs recovered in the area where Ako Bicol Party-list Representative Rodel Batocabe matched the licensed caliber 40 firearm of self-confessed gunman Henry Yuson. “One development that will further boost our case (is) ‘yung licensed firearm ni Yuson nung minatch sa ballistics (sa record natin) nagmatch sila. ’Yung 11 shells na at five slugs na nakuha sa crime scene nagmatch sa firearm ni Yuson na sinabi niya na ginamit niya doon sa crime scene,” he said in a press conference in Camp Crame. “Consistent ‘yung statement niya na sinabi niya ginamit niya ‘yung 40 niya binigay niya licence niya sa atin, because if you have a licensed firearm meron tayong ballistics records sayo so we check on the ballistics at ‘yung nakuhang shells so nagmatch yan. So we are now confident na totoo ang sinasabi nito (ni Yuson) and that will now boost our case,” he added. Batocabe was killed on December 22 while in a gift giving activity in Daraga, Albay. Killed along with him was his security aide Senior Police Officer 1 Orlando Diaz while several other civilians were wounded. The six suspects identified by the police as those who took part in the assassination namely Yuson, Christopher Naval, Rolando Arimado, Emmanuel Rosello, Jaywin Babor and Daniel Muella, have all surrendered to the authorities. Albayalde said all the suspects tagged Daraga Mayor Carlwyn Baldo as the mastermind of the killing. 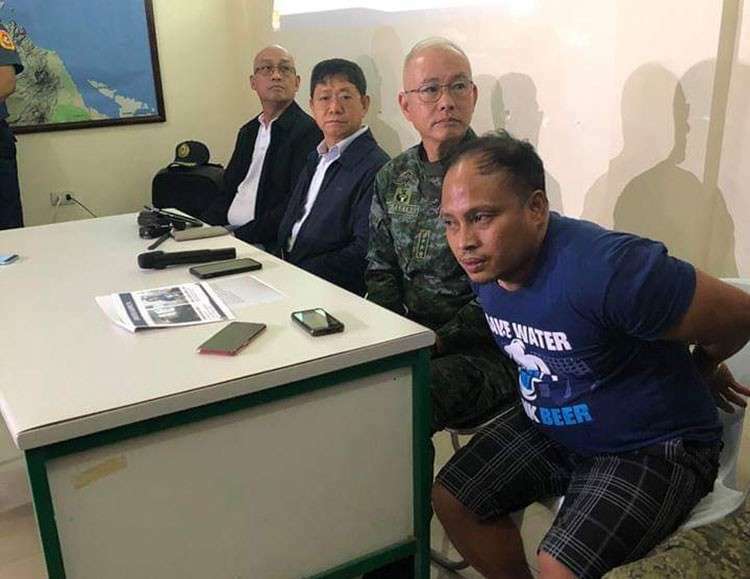 During his surrender on Thursday, January 3, Yuson said he served as the primary gunman and used a caliber 40 firearm which he dismantled and threw into the river after the incident. 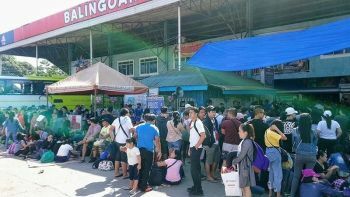 Chief Superintendent Amador Corpuz, director of the Criminal Investigation and Detection Group (CIDG), said they are awaiting the extrajudicial statement of the two other suspects to be finished before they can include the statement of all the suspects in charges filed before the Albay Provincial Prosecutor's Office.